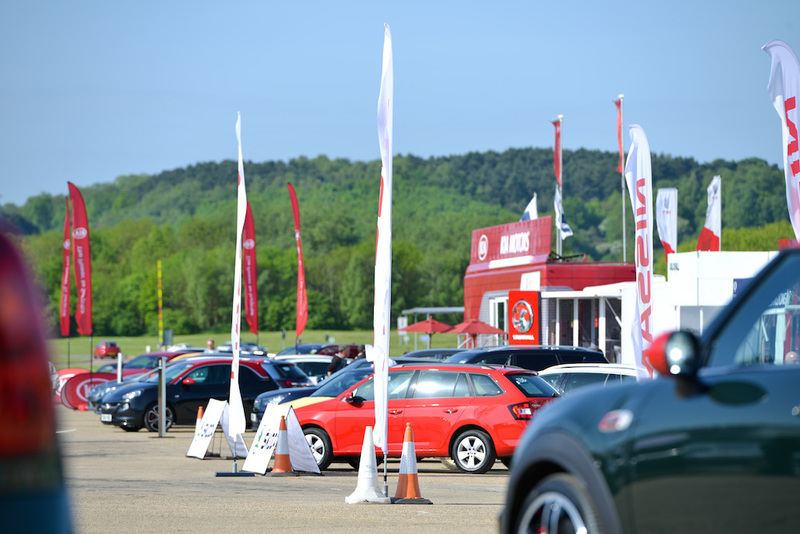 The annual SMMT Test Day is often described as being like Christmas for motoring writers, with a huge range of cars available to drive on the demanding Millbrook test track. So, is it really the automotive journalism nirvana it’s meant to be? You bet. With this being our first time at the SMMT Test Day, ESM didn’t quite know what to expect. Driving onto the famed mile straight at Millbrook – including some banked corner action – certainly got the adrenaline racing, ever so slightly. That was raised more, as the minibus pulled into the steering pad, covered with over 170 cars from almost 40 manufacturers. The deal at the SMMT Test Day is quite simple; which makes it even more special. Approach a friendly PR/media representative from a marque, ask if a car is available, and then be handed the keys after a quick check of your name badge. Be it 1.0-litre Suzuki Celerio or Rolls-Royce Phantom, the process is the same. That is what makes it an amazing experience. 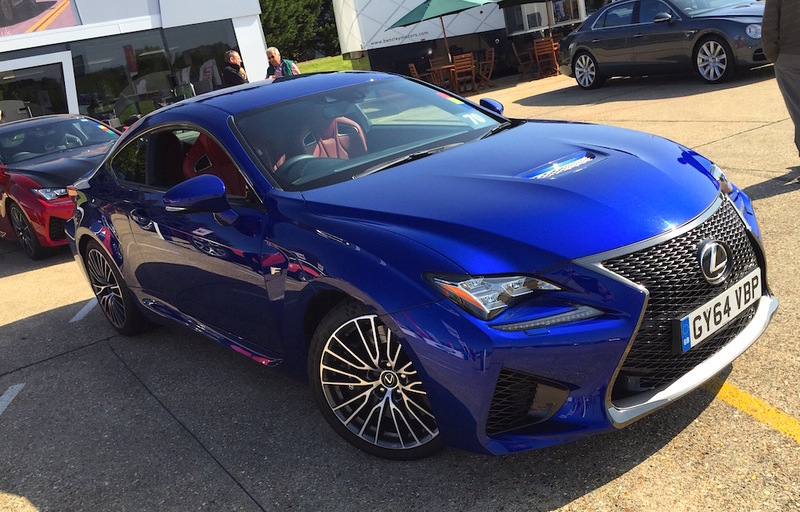 Lexus RC F What car to learn the formidable Millbrook Hill Route in? A 5.0-litre V8 coupe, with 470 bhp and rear-wheel drive of course. Fortunately, despite the power on offer, the RC F wasn’t too intimidating on the tight twists and turns. It’s certainly quick, has an excellent eight-speed automatic gearbox, and sounds superb. However, you’re also reminded of the 1,800kg kerb weight under braking, and there’s a little bit of confusion as to whether it’s more muscle car than pure sports car. Inside there are obvious hints of the revered Lexus LFA in the shape of the centre console, and it’s as high-quality as you would expect. We’d question the choice of red-leather seats in a blue car, and Solar Flare orange would be our obvious pick of paintwork colour. The RC F is a curious car, and one we would love to spend more time in to figure out fully. There’s obvious talent beneath that coupé body, and one that seems to offer an interesting alternative to the BMW M4. Volvo V60 Polestar Enhanced by Swedish motorsport outfit Polestar, this V60 is rather special compared to the rest of the Volvo range. The turbocharged engine packs an effective low-down punch, along with making a decent noise. 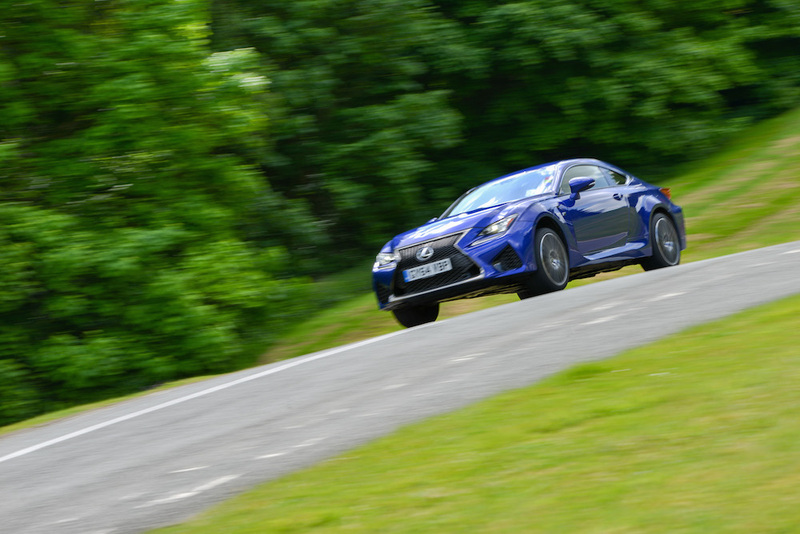 After the RC F, the six-speed automatic gearbox felt smooth if a little slow-witted, refusing to shift down when asked, but the torque on offer compensates for that. Handling felt stable, although 20″ wheels and special Öhlins dampers contribute to a stiff ride. The test car, fittingly, had the radio tuned to Radio 2 and inside it’s easy to forget the power that the Polestar has. Leather & suede sports seats aside, it all feels normal V60, with only the alumnium pedals being the extra indicator that this isn’t your normal labrador carrier. 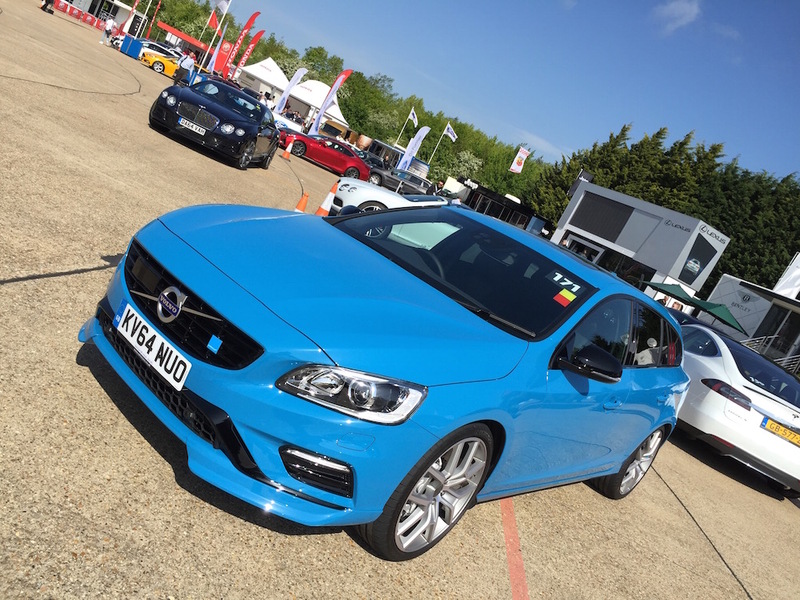 The V60 Polestar might not be an obvious way to spend £50k, but it’s certainly still likeable. You would need to be brave to pick one over an Audi S4, for instance, but the option of not buying German will hold appeal to some. Vauxhall Corsa VXR Performance Pack The chance to test the latest Corsa VXR is something we’d been anticipating, after the unexpected joy of the Adam Grand Slam, and the reputation of the previous quick Corsa. So just why did we feel a little underwhelmed by it following our brief drive on the roads around Millbrook? There are good points; the bodykit is impressive, and the twin Remus exhausts look great at the rear. It’s also properly quick, with real hot-hatch acceleration. Handling was confidence inspiring, but the ride was unexpectedly hard after the well-tuned chassis of the Adam Grand Slam. On dry roads, you could also feel the Drexler LSD doing its thing to channel power effectively out of corners. Braking was also strong, as you would expect, from the Brembo setup which comes as part of the £2,400 Performance Pack. 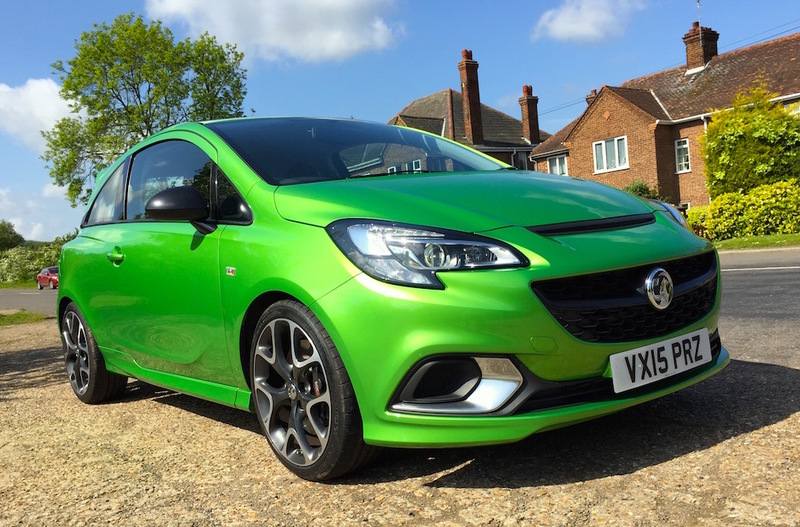 Ultimately, it’s the cost that holds the Corsa VXR back. With a starting price of £17,995, add the £2,400 Performance Pack, and metallic paint, and you’ll be pushing £20,500. For a Corsa. 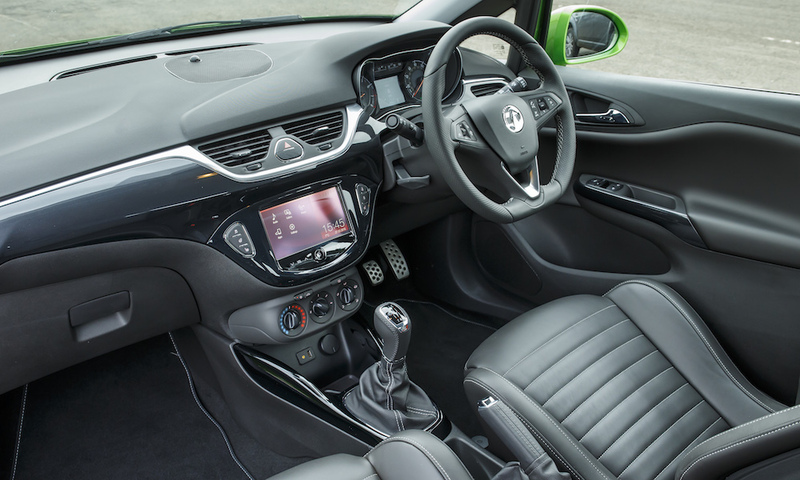 Whilst the high-back leather Recaro seats are great, the rest of the interior still looks budget. That’s fine at £10k, but not at more than double that amount. As with the Adam Grand Slam, price is the main challenge to greatness here. Subaru Impreza WRX STI It’s a real effort not to call it an Impreza, but we’ll go along with what Subaru UK want us to refer to it as. But, deep down, it’ll always be an Impreza and it feels very similar to one from about 12 years ago. Surrounded by modern techno-centred creations, the WRX STI is refreshingly old-school in the way it drives. Although the new 2.5-litre flat-four might not burble quite so much, there’s still pleasing Subaru sounds from the exhaust. It’s also still blessed with the tighest, most direct, gearshift of anything this side of an old Honda Civic Type-R. In a world dominated by DSG-type ‘boxes, the STI’s manual one is a joy to use. Performance is brisk, though in an age when a Volkswagen hatchback can do 0-62mph in under 5 seconds, the WRX STI doesn’t seem quite so dramatic anymore. But, on the Millbrook hill route, it was still hugely effective. In Sport Sharp Mode (yeah, we know) the throttle response is instant, although there’s still some classic Impreza turbo lag present. 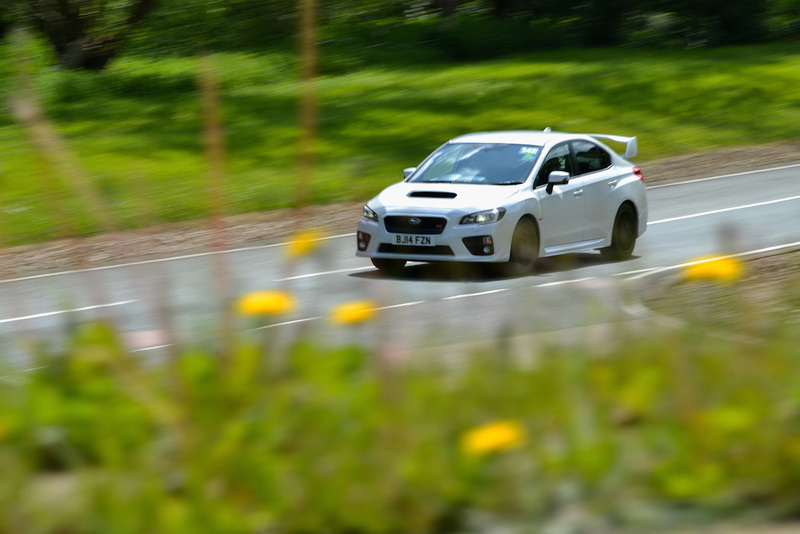 Out of anything driven that day, the WRX STI generated the most confidence to really push on the most twisting bits of tarmac. With so much traction, the WRX STI encourages you to get on the throttle earlier and earlier, safe in the knowledge it will pull you through. To many the WRX STI would feel like an anachronism today, but that would be doing a huge injustice to the talent it possesses. 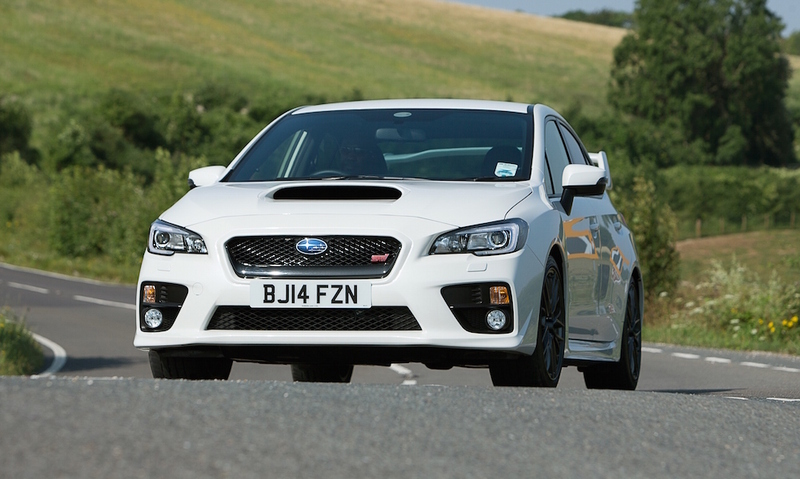 Compared to its rivals, the WRX STI is very much a niche offering, but a special one that’s hard not to love. Check back soon for our second instalment of SMMT action, which you can find right here.